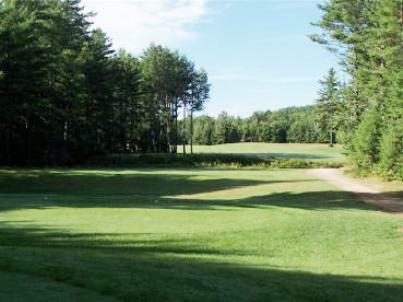 Bethel Inn & Country Club, is a Resort, 18 hole golf course located in Bethel, Maine. 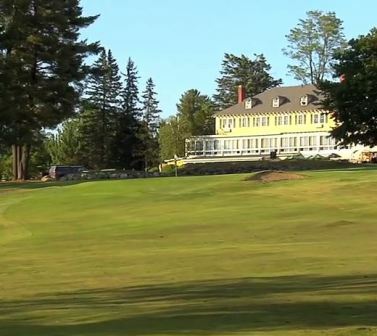 The golf course at Bethel Inn & Country Club first opened for play in 1913. 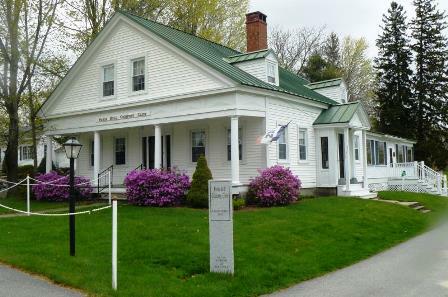 The course was designed by Dr. John George Gehring. 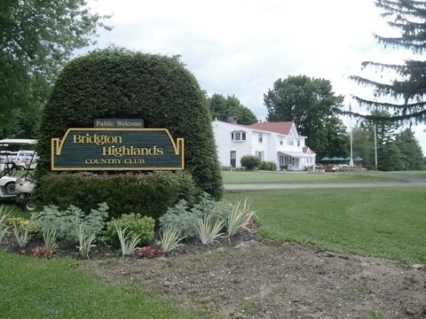 The course remained nine holes of little recognition until 1988 when it was redesigned and expanded to an 18 hole championship layout by Geoffrey Cornish. 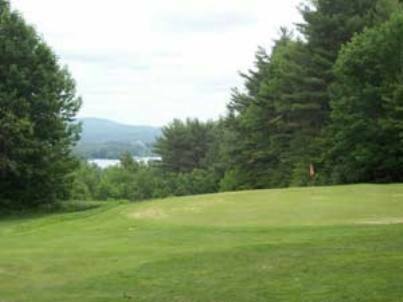 Today the Bethel Golf course layout takes maximum advantage of the mountain vistas and natural beauty of the area. 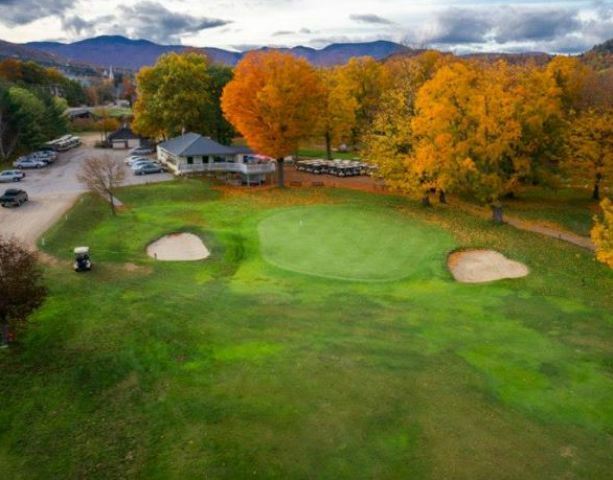 Large well trapped greens, tree-lined fairways and five tee positions make play challenging for golfers of every ability. 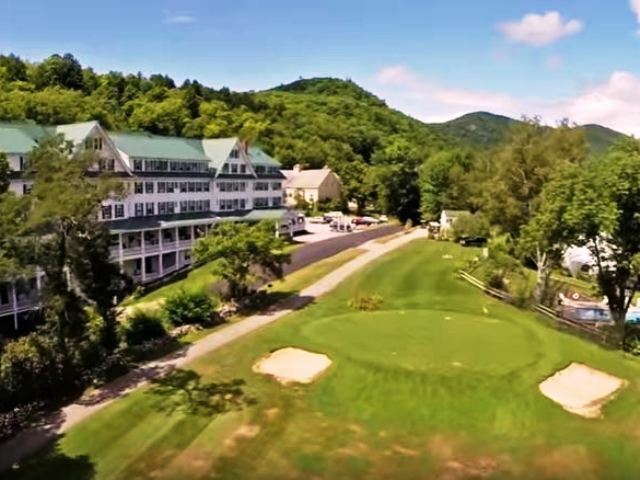 The golf course at Bethel Inn & Country Club plays to 6,663 yards and a par-72. 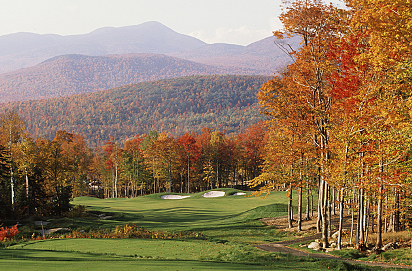 The course rating is 71.3 with a slope rating of 131. More difficult than slope indicates. Unable to drive on fairways made it difficult for those not in great shape.